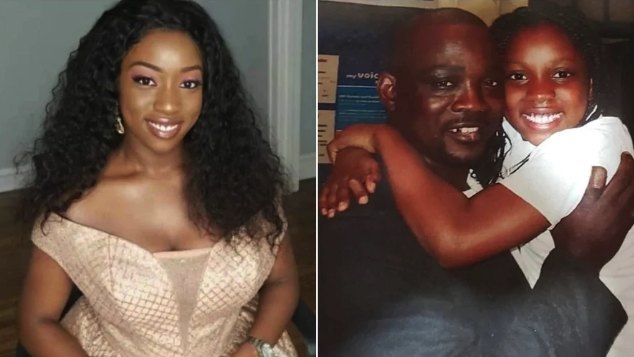 Popular Nigerian fuji singer Wasiu Alabi Pasuma has taken to social media to gush about his daughter who celebrated her birthday. The teenager identified as Aliyah Niniola Odetola clocked 16. The fuji singer shared photos of his teenage daughter on his Instagram page. He shared a cute throwback photo of himself and his daughter when she was a little girl. 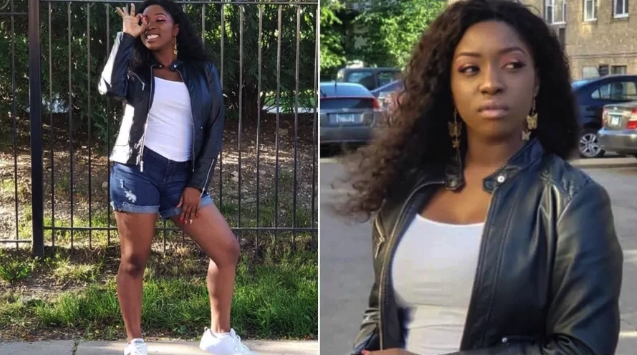 In the photos shared on the musician’s Instagram page, Aliyah Niniola Odetola who lives in Chicago, United States of America, looked beautiful and regal just like a princess. On his Instagram post, Pasuma prayed for his 16-year-old daughter wishing her joy, happiness, love and friendship. The singer further prayed that his daughter should continue to prosper and flourish in all parts of her life. The fuji musician who has been around for over thirty years has made name for himself in Nigeria’s entertainment industry with hits after hits and evergreen songs. See What Tiwa Savage’s Estranged Husband Tee Bilz Is Busy Doing On Instagram!